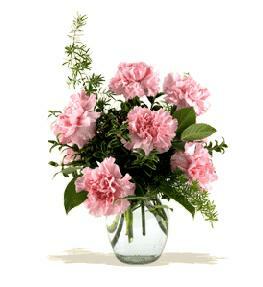 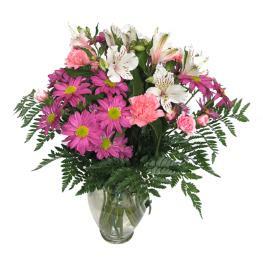 Arrangement Details: Order flowers online now. 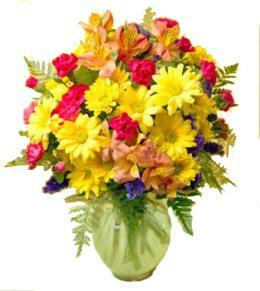 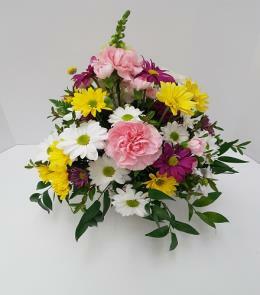 We send flowers online all over the world. 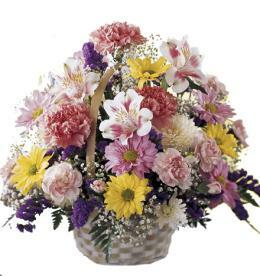 This gift may be ordered forThe US and Canada only. 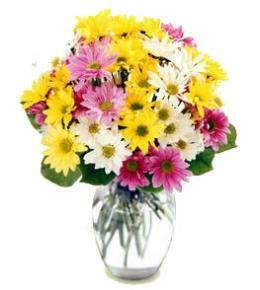 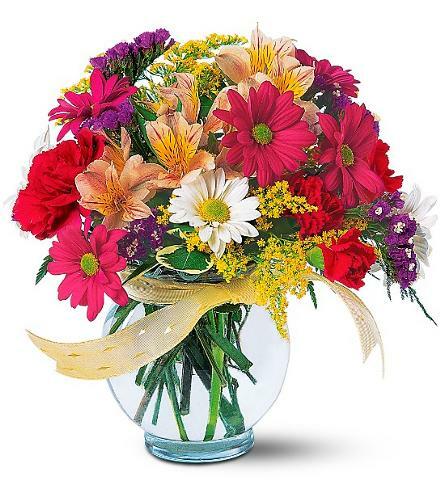 Order flowers on line with Brant Florist today.